Many people have a fear of going to the dentist. In fact, a large percentage of the population is apprehensive about even making dental appointments. Others simply grit their teeth as they enter the office. Dental phobia can cause the average person to delay making their appointment or skip out on it all together. Identifying your fears and building positive experiences with the dentist can help you overcome your dental fears. Some people are embarrassed to admit that they have dental phobias. One of the best ways to overcome a fear is to make a list of what is causing the anxiety in the first place. As strange as it may seem, you may not be aware of your specific fears until you stop to think about them. 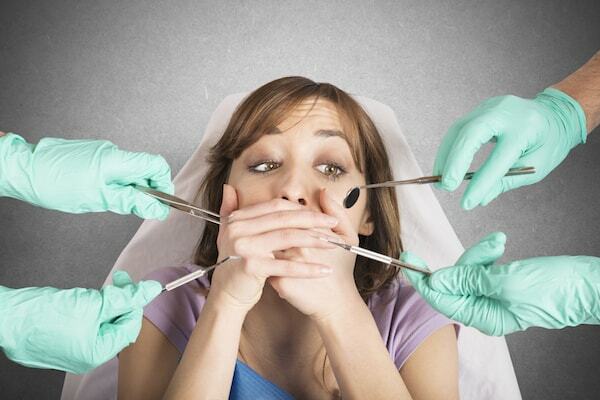 It’s possible that the dental procedure is not the cause of the fear but the dentist is the issue. 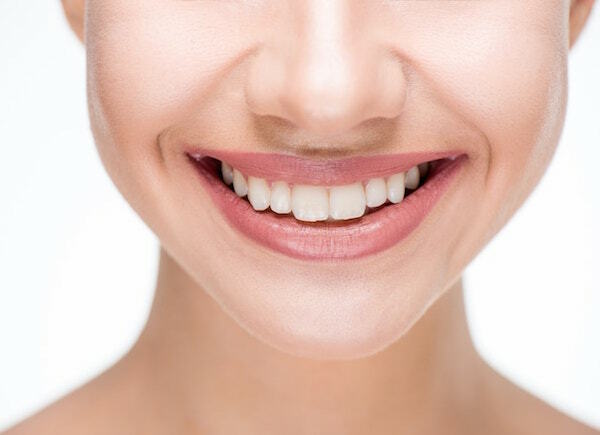 While some dentists can make you feel more at ease, others are simply straightforward or clinical. This fear can be overcome by seeking a new dentist who is warm, inviting and will take the time to make you feel more comfortable. 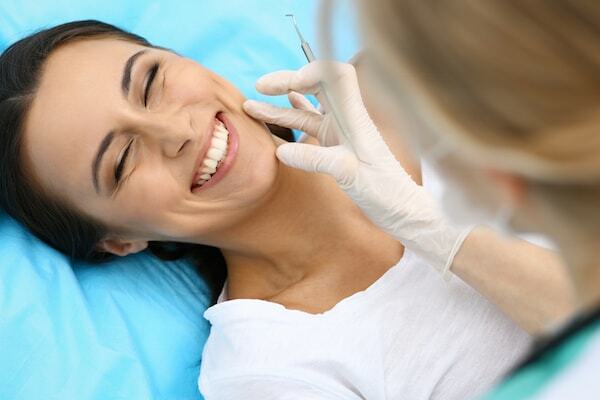 Understanding that dental procedures have improved over the years is another step towards overcoming dental phobias. With changing times, there are also many new techniques for treating dental problems such as cavities. Drills are now equipped with a stop button in case the patient needs a break and laser methods can be used to remove infected areas. After you have found a dentist who makes you feel comfortable, set up a series of gradual visits. The first visit should always be a cleaning and then move on to fillings and more serious procedures such as root canals. Gradual appointments will help you build a relationship with your dentist. When you visit the dentist regularly, you are more likely to have positive experiences because you are maintaining your oral health. 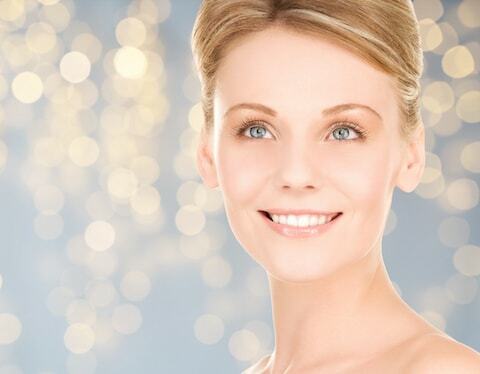 Therefore, you will be able to get over your dental phobias as time passes.